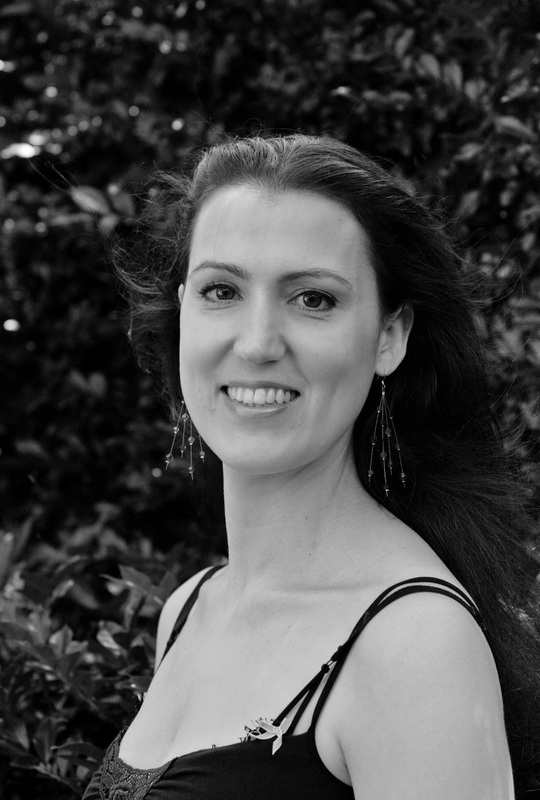 Renae Martin began voice studies at the West Australian Conservatorium of Music and completed a Bachelor of Music degree in 1999 at the University of Western Australia. She holds a Graduate Diploma of Opera from the Sydney Conservatorium of Music and has been a finalist in Opera Foundation Australia’s New York Study Award and German Operatic Award, and in the Operatic Aria competition of the McDonald’s Performing Arts Challenge, as well as the finals of Germany’s Neue Stimmen Vocal Competition. She has appeared as Dorabella in Così fan tutte, Popova in The Bear, Annio in La clemenza di Tito, Ruggiero in Alcina, Isaura in Tancredi, Zerlina in Don Giovanni and Hansel in Hansel und Gretel. Other performance credits include Schubert’s Mass in C, Bach’s Magnificat and Wedding Cantata, Purcell’s King Arthur, Haydn’s Nelson Mass, Handel’s Messiah and Mozart’s Mass in C minor. Renae has taken part in many recital series, performing with chamber ensembles as well as giving numerous solo recitals, and has recorded two broadcast recitals for ABC Classic FM. In 2006 Renae performed the title role of L’Enfant in Ravel’s L’Enfant et les Sortilèges and appeared as the mezzo-soprano soloist in Beethoven’s Ninth Symphony with the Melbourne Symphony Orchestra under Oleg Caetani, as well as singing with Glyndebourne Festival Opera in the UK. This year’s engagements have included further performances with the Melbourne Symphony Orchestra, the role of Annio in La clemenza di Tito with Graz State Opera and a concert of Grieg orchestral songs with the Graz Philharmonic Orchestra. Renae performed the role of Ozias in Juditha Triumphans (2007). This bio taken from the last program in which Renae appeared.